Your kitchen is one of the most used rooms in the house. It should fit your lifestyle and look the part as well! 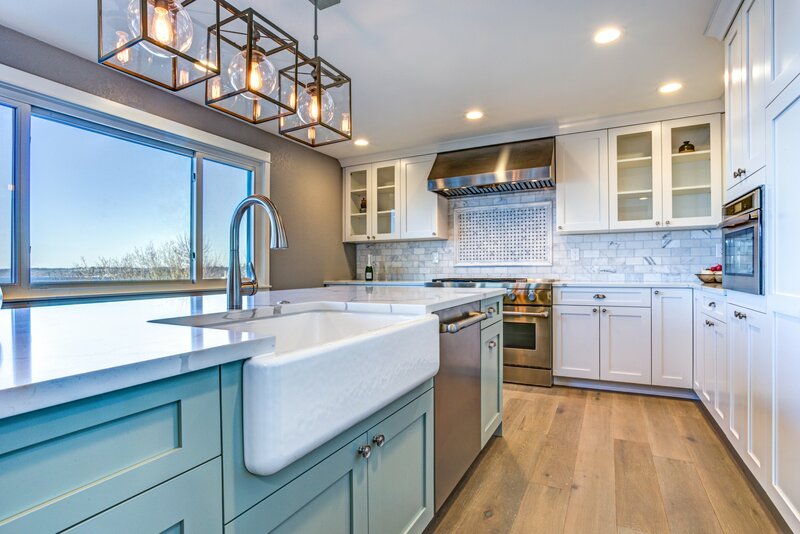 Alaska Surfaces and Design has a team of expert designers, remodelers, and contractors ready to make your dream a reality. Call today or stop by our showroom to speak to us. We'd love to find out more about your project and how we can help! We're committed to providing the best remodeling services in Alaska! 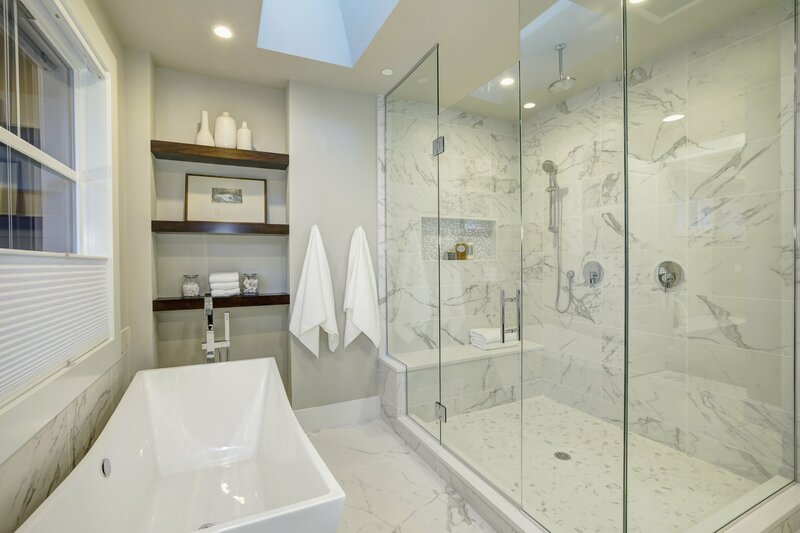 Whether it's a shower, a vanity upgrade, or a full remodel - we have the experience and expertise to help you!